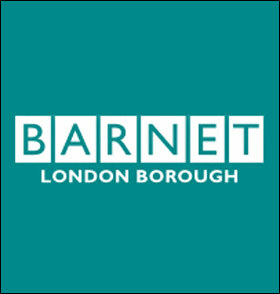 Update: Barnet bloggers have called for full independent public inquiry into Barnet Council’s handling of the MetPro contract. Did Barnet authorise the filming? Or did the private security firm do it? A former director of a security company now bust with £400,000 debts – has admitted that he equipped his security staff with security cameras so he could film protestors,bloggers and residents – who came to Tory Barnet council’s meeting which approved cuts. In an interview today with me, he said: “Our staff normally wear clothing with cameras so we can document what is happening for both sides. It is normal practice at football matches and where there are large crowds.” He said he was doing the filming for people’s safety and for his own staff’s safety to make sure nobody was hurt. He said the main reason why people could not watch the meeting was because they had arrived late and said that he knew people who were there were up ” tricks ” to get other people into the chamber which would have breached fire regulations. He also amounted an extraordinary defence of the ” dire state ” of his company – saying he was an employee not a director – despite being registered at Companies House as a director. 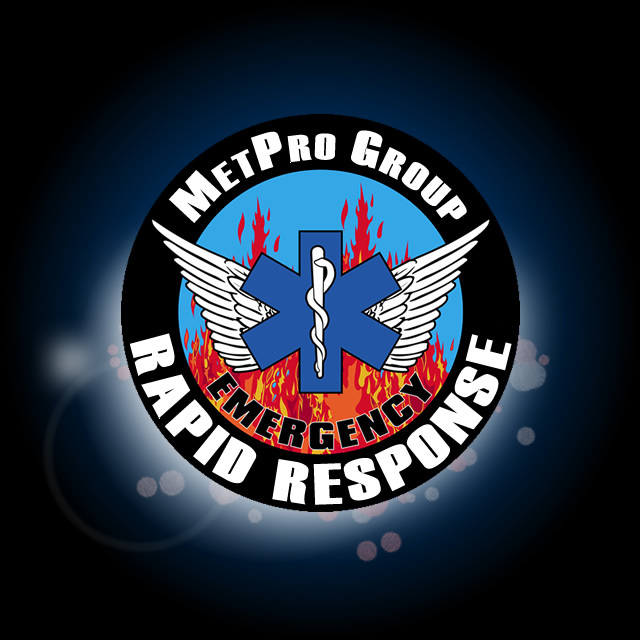 “MetPro has gone into liquidation and the council has terminated its contract. At no point has the council ever authorised security staff carrying lapel cameras. Whoever is right this is a damning indictment of local democracy at Barnet Council. They have employed people who are equipped to film people at a public meeting. They have banned bloggers and residents from filming, tweeting or recording their own council against the advice of Eric Pickles, the communities secretary. They also have paid over £275,000 to a private security firm that has ended almost owing all that in unpaid tax. They either don’t know what they are doing or don’t care. This entry was posted in media, town hall and tagged barnet council, bloggers, private security, survellience. Bookmark the permalink. and did Metpro have permission to use it I wonder ? Congratulations on becoming a Barnet blogger, as mentioned in the Ham & High. This must be the highest point of a long career: well done. No wonder Dave Hill has given you his blessing. Anything to get noticed.Well,almost anything.